OK, (OS1) Users…Mark you calendars! 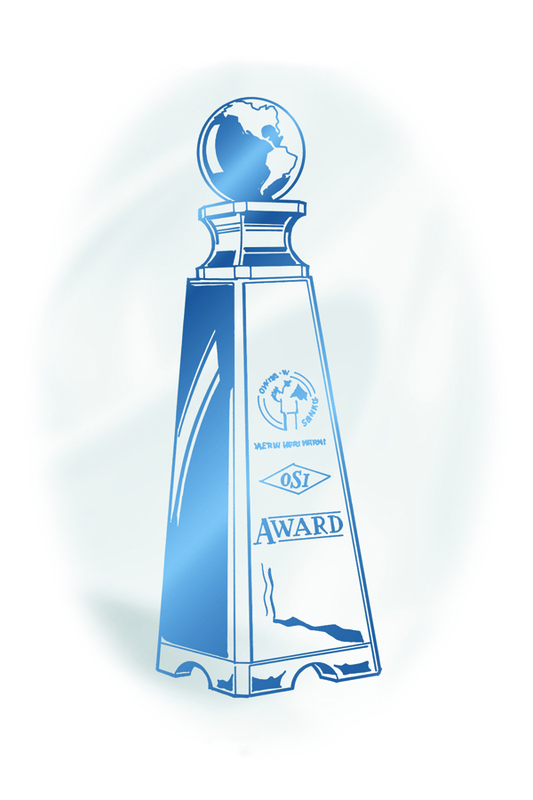 We are going to be doing the very first ever (OS1) Workloading Workshop, November 2-4, 2011 in Salt Lake City. We are still hammering out a few of the details, so stay tuned and check back for updates. 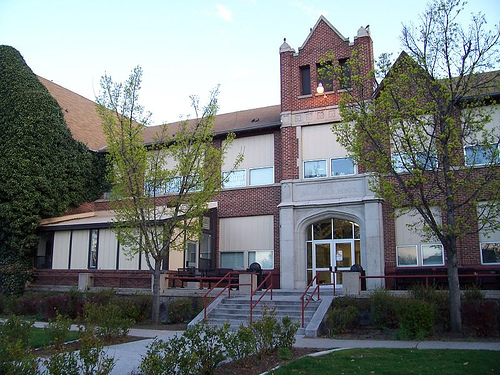 As a Head Custodian at a Middle School, I often have teachers approach me with comments and concerns about their classrooms as well as the school in general. I would like to share just such an encounter that happened in April of 2011. I was walking down the hall at Dixon Middle School when Ms. Giblon, our band teacher, called my name from down the corridor. Ms. Giblon has had a lot of health problems and has been absent from school quite a bit this year. She has been experiencing unexplained migraine headaches and episodes where she “blacks out.” I stopped as she said she needed to talk to me. To be honest, I expected to hear a concern or complaint about something that required my attention. To my pleasant surprise, she shared the accompanying story with me. I am truly inspired by her story and feel genuinely proud that the (OS1) cleaning program that I have been asked to oversee in Provo City School District is having such a profound impact on one of our teachers’ lives. Stories like these make all of the hard work worth it and are a true testament to the positive results of the (OS1) cleaning program. things that may trigger them. She told me to try eliminating household cleaners with heavy chemical smells from my home as they may be one of the possible triggers. I have been cleaning with “natural” cleaners in my house for a few weeks now. I am also taking medication and trying to eliminate a few other things but I have not had a migraine or blackout incident since I switched cleaning routines. I have also had less allergy trouble. I don’t know if the lack of exposure to heavy chemical cleaners at home and at school are the only reason I feel better but I have noticed that when I go into other schools and businesses and smell the chemicals from cleaners that I sometimes get the nauseous/lightheaded feeling I was getting before I was having my migraine/blackout incidents. I can’t stand to walk down the cleaner aisle at the store any more because it just gags me. Have you registered for (OS1) Users Symposium yet? Please make all checks payable to the Simon Institute, a non-profit organization. How do I book my hotel room(s)? Simple. You can call the Little America Hotel-Salt Lake City reservations desk at 1-800-437-5288. Be sure to ask about the Simon Institute special rate ($119.00 per night. Please note this rate will expire after 06/09/11). https://managemen.com/wp-content/uploads/2015/06/ManageMen-trans.png 0 0 lisa https://managemen.com/wp-content/uploads/2015/06/ManageMen-trans.png lisa2011-06-06 21:55:412011-06-06 21:55:41Have you registered for (OS1) Users Symposium yet? I am pleased to announce that the (OS1) Job Board is now live and ready to go. (OS1) is expanding and we have heard from many (OS1) Users who are interested in maintaining a career or job in the (OS1) World. We thought this would be a useful tool for organizations who are currently doing (OS1) to seek out employees who may( or may not) already have a working knowledge of (OS1). This job board is for both employers as well as job seekers. The format we have chosen has all the functionality of other Job search websites, but again, this is specific to the (OS1) World. Yay! Employers can post available jobs, browse candidate’s resumes, view and relist jobs once they expire, and so much more. Job seekers can browse for current (OS1) Jobs, build and update their resumes, apply for available (OS1) Jobs and more! The (OS1) Job Board will be a free service, for now, while we beta test the software. Check out the (OS1) Job Board, set up your own profile and post a new job or just check out it’s functionality. Don’t be afraid to jump in! We really hope that this will be of service to the (OS1) Users and anybody looking to stay working within the (OS1) World . All constructive feedback is welcome…please respond here or get in touch with me if you have any questions, comments or concerns about this exciting new feature. Job Cards….get your (OS1) Job Cards, here! Yay! 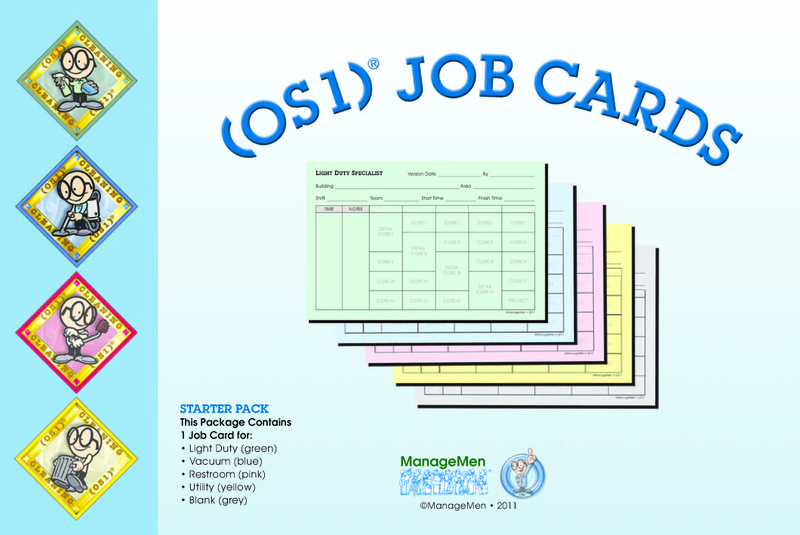 The latest and greatest version of the (OS1) Job Cards are now available for purchase in the ManageMen Online Store. These brand new job cards have been re-designed to highlight daily cleaning and detail cleaning in core areas. They are simplified to keep more accurate times per day and include an entire work week rather than just one day. (OS1) Job Card – Work loading Pack (#200-2003W) which includes 25 of each color (125 cards total). Also, we are currently blowing-out the original version of the (OS1) Job Cards at the bargain price of 50% off, while supplies last. Once they are gone, the old version will be discontinued. https://managemen.com/wp-content/uploads/2015/06/ManageMen-trans.png 0 0 lisa https://managemen.com/wp-content/uploads/2015/06/ManageMen-trans.png lisa2011-05-11 20:25:292011-05-11 20:25:29Job Cards....get your (OS1) Job Cards, here! This video highlights the (OS1) Pilot Program at PARC at Hill Air Force Base in Clearfield, Utah. PARC is a NISH CRP that works with employees with various levels of mental and physical disabilities. Managers and employees at PARC discuss what happened during their (OS1) pilot program in 2006. 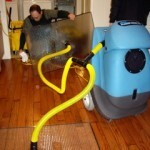 Advanced Carpet Care & Intro to Drying Workshop Dates announced. We are pleased to announce that dates have been established and registration is now open for the (OS1) Advanced Carpet Care & Intro to Drying Workshop. This event will take place June 29-30, 2011 at The Kellogg Convention Center in East Lansing, MI. For workshop details and registration, please click here. https://managemen.com/wp-content/uploads/2015/06/ManageMen-trans.png 0 0 lisa https://managemen.com/wp-content/uploads/2015/06/ManageMen-trans.png lisa2011-04-25 20:52:122011-04-25 20:52:12Advanced Carpet Care & Intro to Drying Workshop Dates announced.